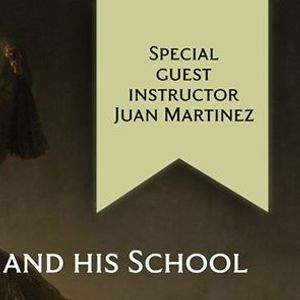 Taught by Visiting Instructor Juan Carlos Martínez, this is a special opportunity to learn with this award-winning artist trained in the atelier tradition. Juan was a senior Instructor at ARA and taught with us for over 15 years. 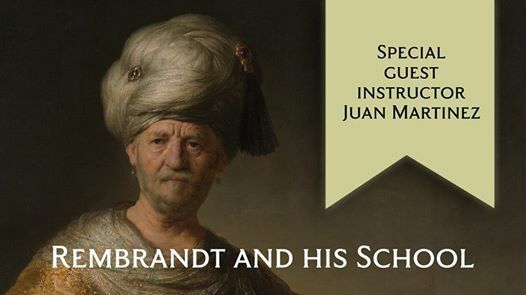 In addition to working on commissions, Juan has acquired an international reputation as an art educator. He has won several awards in the Art Renewal Center’s (ARC) Salon competition, as well as from the Portrait Society of America and the Portrait Society of Canada. Juan authored a popular six-part instructional series in International Artist Magazine entitled “The Academy Way” and has appeared on Bravo! 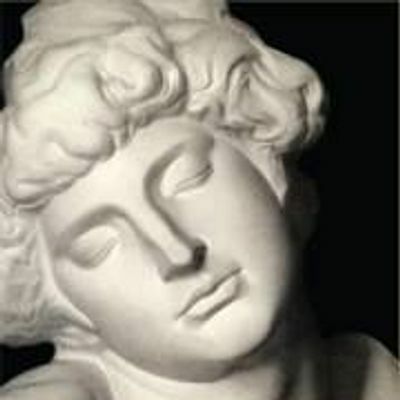 TV’s “Star Portraits” program.